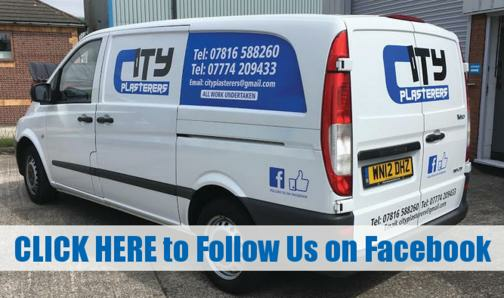 Keep It Local & call City Plasterers in Wakefield. 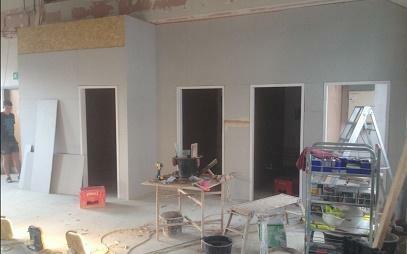 City Plasterers are expert plasterers in Wakefield and surrounding areas. 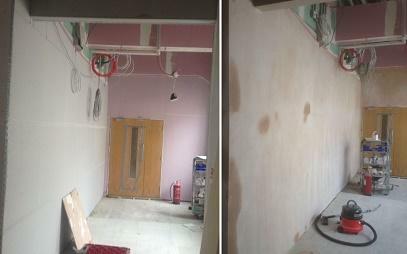 We are expert shop fitters in Wakefield and provide quality shop fitting and office fit out services. 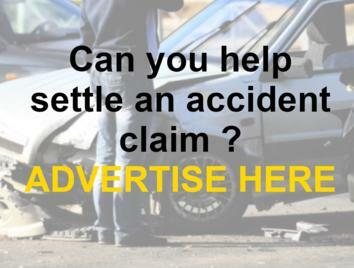 Call today for a FREE, no obligation quotation on 07816 588 260. 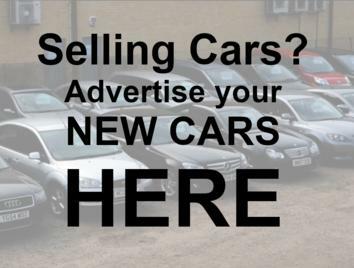 We cover the whole of West Yorkshire, including Wakefield, Wrenthorpe, East Ardsley, West Ardsley, Batley, Dewsbury, Castleford, Pontefract, Leeds, Huddersfield, Halifax, Bradford, Barnsley, etc. 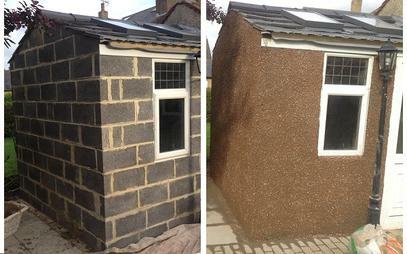 We provide expert external plastering and pebble dashing for all types of properties. We provide professional screeding and rendering services, including, sand and cement render, skimming, etc. 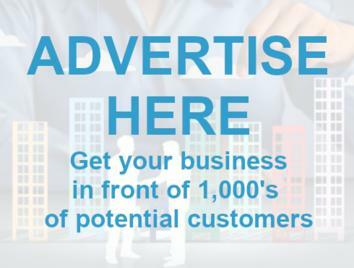 We have over 40 years experience providing quality artexing services. 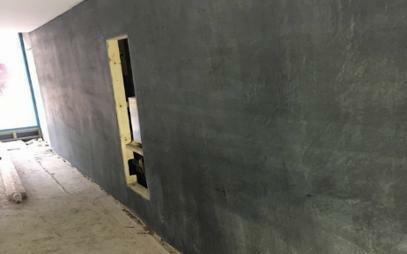 We erect quality stud walling for all residential and commercial properties. 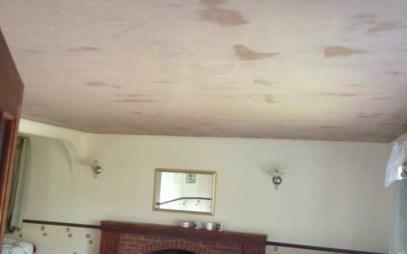 We provide expert ceiling plastering services, including ceiling screeding, coving, ceiling roses, etc. We provide expert over boarding and over artexing services. 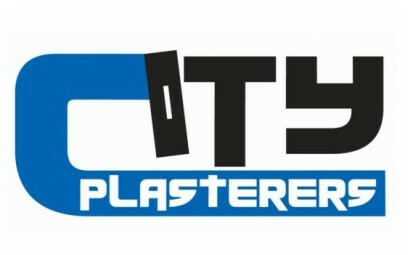 So if your room is looking out dated and needs modernisation, City Plasterers is the place to come. 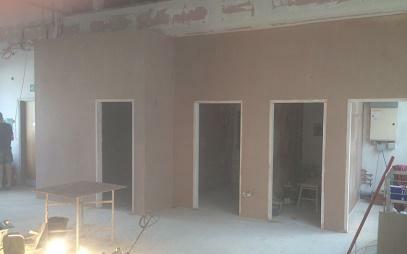 City Plasterers offer all types of commercial and domestic plastering in Wakefield, including lime plastering, tape and joint plastering, dot and dab plastering, etc. 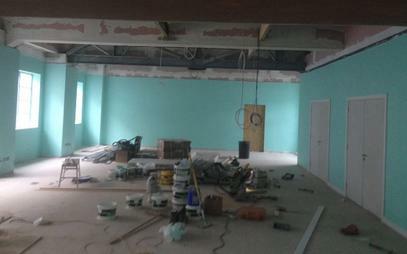 We pride ourselves in providing the flattest walls and ceilings in town. We are expert shop fitters and office fit out specialists in West Yorkshire and surrounding areas, including Wakefield, Wrenthorpe, East Ardsley, West Ardlsey, Batley, Dewsbury, Castleford, Pontefract, Leeds, Huddersfield, Halifax, Bradford, Barnsley, etc. We provide expert property maintenance services in Wakefield and undertake many small building repair jobs which allow you to just have your repairs and developments managed by one source service provider. Mark has just about plastered my whole house over the last few years. Never had a single problem with them always leave the place clean and tidy. John and Mark came In to do my 3 floor staircase it took them 2 days and caused very little disruption to us. Great work and great lads. Already booked them in for my living room. 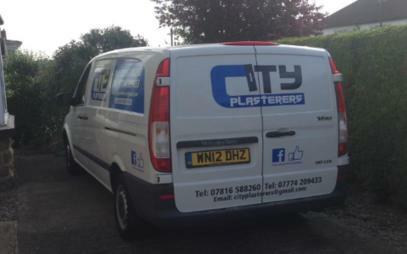 I was recommended City Plasterers by a friend as I needed a few small jobs doing. John attended today and I have to say his work was outstanding, the pricing was very good and it was a clean tidy job. I anyone asks me if I know a good plastering company then I will be recommending City Plasterers as they ticked all the boxes for me. John and Mark. 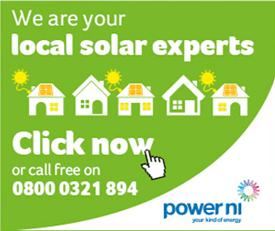 Were great with us from the day they came to price to job until the job was done. We asked to change dates and they did so with no fuss or complaints. The work they did was brilliant well priced and most important to us they were extremely clean and tidy as that was my biggest worry the mess! But we had very little to do once they left. Would recommend to anyone. City Plasterers did a fantastic job plastering my conservatory. 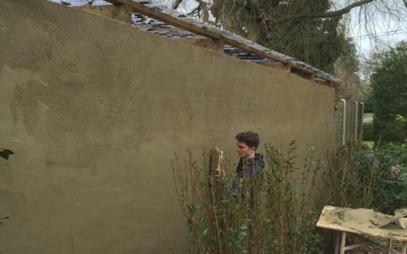 Leaving a great finish, which was done to a very high standard and finished very efficiently within a few hours. 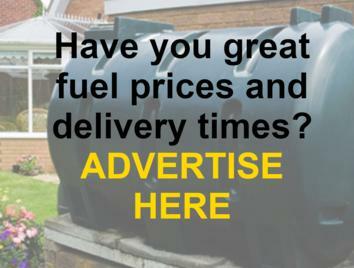 Extremely competitive pricing too for the high standard of work carried out.